Celebrate Repeal Day in style at Sip, Smoke & Savor, a tasting of rare cognacs lead by Nicolas Palazzi taking place at La Descarga on Monday, December 5th. On Saturday, May 28th, K&L Wine Merchants presents a special tasting event, featuring the whiskies of Heaven Hill Distilleries. 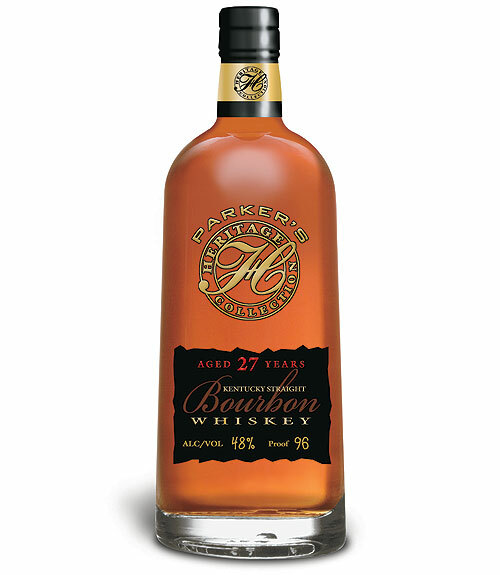 Andie Brokaw will lead guests through a tasting of legendary Master Distiller Parker Beam’s acclaimed whiskies, including the Parker's Heritage 27 Year Old Small Batch Bourbon and the Rittenhouse Very Rare 25 Year Old Straight Rye Whiskey.